SDSU defeats Syracuse to head to the women's Sweet 16. SYRACUSE, N.Y. — Madison Guebert scored 18 of her 20 points on 3-pointers, including two critical 3s in the fourth quarter, to lead No. 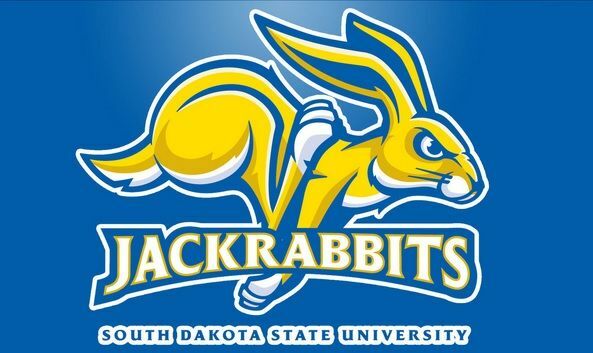 6 seed South Dakota State to a 75-64 win over third-seeded Syracuse on Monday night in the second round of the NCAA Tournament.